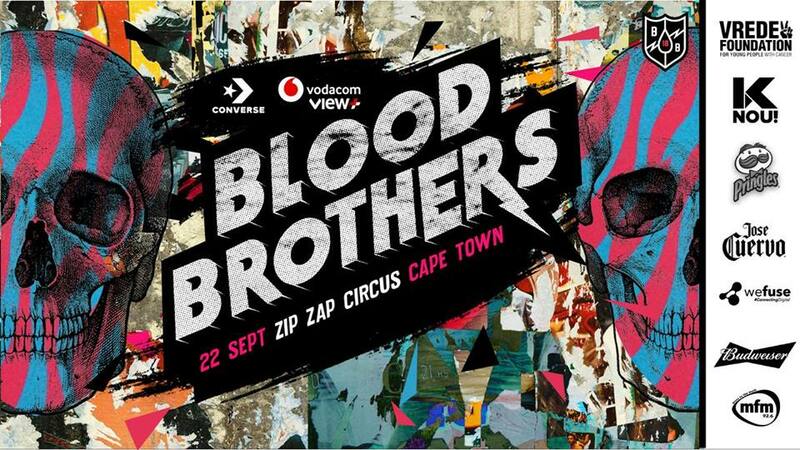 The 4th annual BLOOD BROTHERS event returns to Cape Town on the 22nd of September and will be held at the Zip Zap Circus School. This year’s BLOOD BROTHERS, a super-group of SA musicians, have joined together in support of The Vrede Foundation, to generate awareness and raise funds to provide financial aid to young South Africans with cancer. This year’s 11 musicians have been meticulously selected, with old favourites being joined by some of the country’s most exciting young songwriters and performers. For his fourth year running, SA rock royalty Francois van Coke leads the charge alongside fellow alumni, Hanu De Jong, Jason Oosthuizen, Jaco Mans and Chris Van Der Walt. 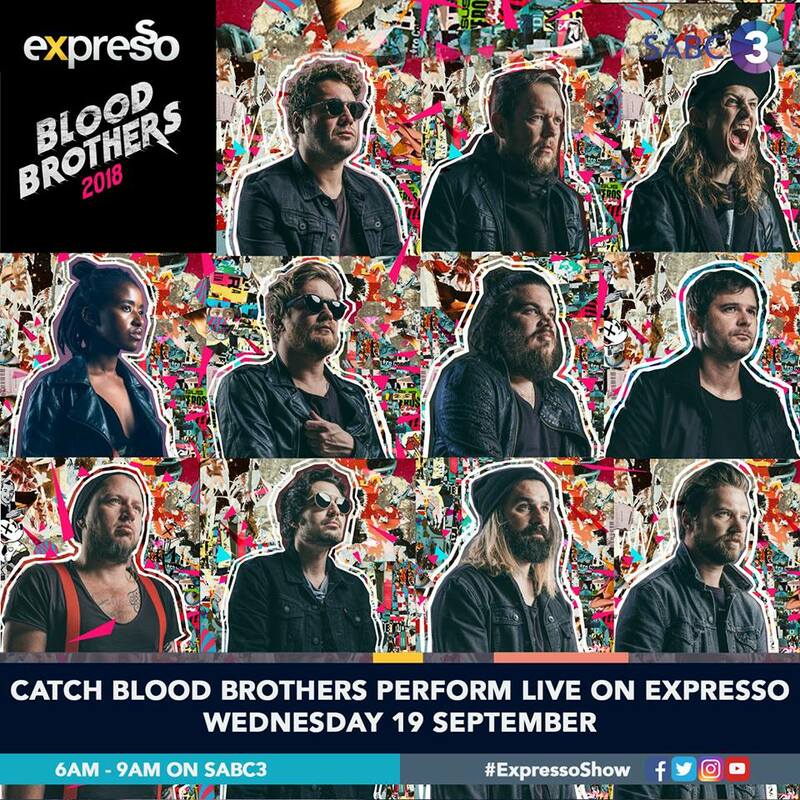 For their first time vocalists Laudo Liebenberg, as well as Ard Matthews join the BLOOD BROTHERS line-up alongside destroyer of six strings, Jedd Kossew, and the woman who keeps it all together – songwriter extraordinaire, Adelle Nqeto. To top it all off, Hellcats, arguably the most exciting rock ’n’ roll band to come out of SA in years are joining the fray and will open the show. Over the course of 3 hours, the BLOOD BROTHERS will play originals from their respective bands as well as rock anthems that have inspired them over the years. So what are you waiting for? Unite with these warriors and buy your tickets today!